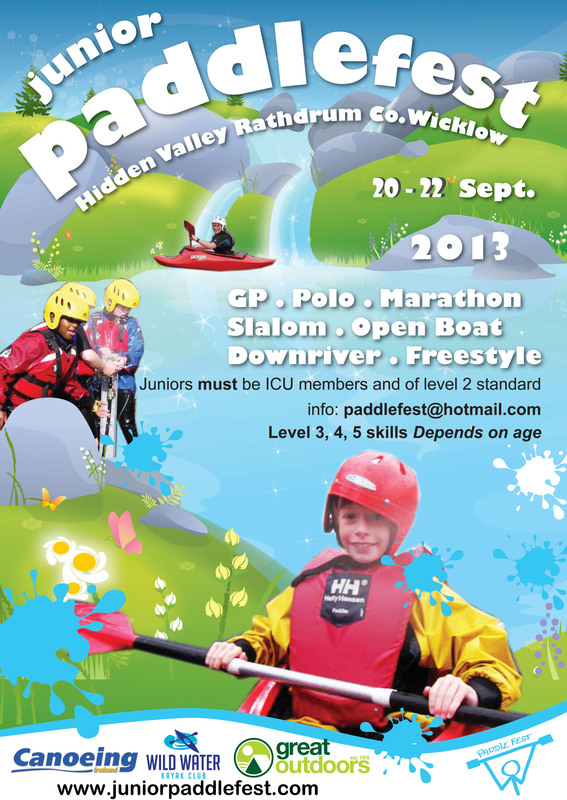 Spread the word, it’s that time of year again …… Junior Paddlefest 2013 is being held on 20, 21 & 22 September at Hidden Valley Campsite, Rathdrum Co. Wicklow. Going on from the response so far, we can expect to smash last year’s figures of over 523 people on the water at one time and a headcount of over 1000 people on site. 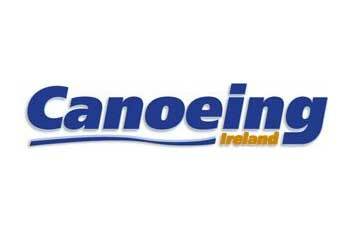 Junior Paddlefest is now the largest junior even on the Irish Canoeing calendar and as of last year, it is the largest Junior Paddling event in Europe. Looking forward to seeing you all there again this year!